Did you know that snoring is the 3rd leading cause for divorce in the United States? If you’re suffering from sleep apnea, it doesn’t have to be a death sentence for your relationship. By following a few tips you can spare your spouse from the tedium of sleepless nights due to your loud snoring. Ultimately, it’s important to know that you’re not the only one who suffers from sleep apnea – it impacts your spouse or life partner as well. What’s the Problem with Living with a Snorer? At first, Jen has a sense of humor about waking to Derrick’s snoring. After a few weeks, she realizes her lack of sleep is really bothering her. Her tone changes when asking Derrick to get help – he still refuses. Derrick thinks his snoring isn’t a problem – Jen is growing resentful. Derrick is surprised when Jen asks him to sleep on the couch. Night time is now a time of tension, as Jen no longer wants to sleep with Derrick. After months of not sleeping together, Jen and Derrick grow apart. As you can see, snoring can start as a minor annoyance and grow into a problem that does irreparable damage to your relationship. Luckily for married sleep apnea patients, a little extra concern can show your spouse that you’re aware of your snoring and are doing all you can to fix the problem. Follow these tips to ensure that your spouse doesn’t suffer from your sleep apnea. Even if you have a strong desire to remain in the same bed at night, there may be days when your partner really needs to get a full night of sleep. During these times, relocating to a different part of the house to let your partner sleep can be an excellent way to show them you care. This is especially true if it’s done in a positive way and framed like a temporary solution. When you and your partner are on the same page, then it’s like you’re fighting sleep apnea together. When your spouse begins to feel resentment because of your snoring, they may feel as if you’re somehow doing it on purpose. To limit the resentment they feel, make sure to address your sleep apnea as the medical condition that it is. Doing this can change their mindset from “why do they keep waking me up?” to “I hope they can get better soon.” Once both of you see the snoring as part of a medical disorder, then you can take steps to fight it together. If you’re obese, take action to get fit including starting an exercise plan. Use any treatment device that was given to you by your doctor. 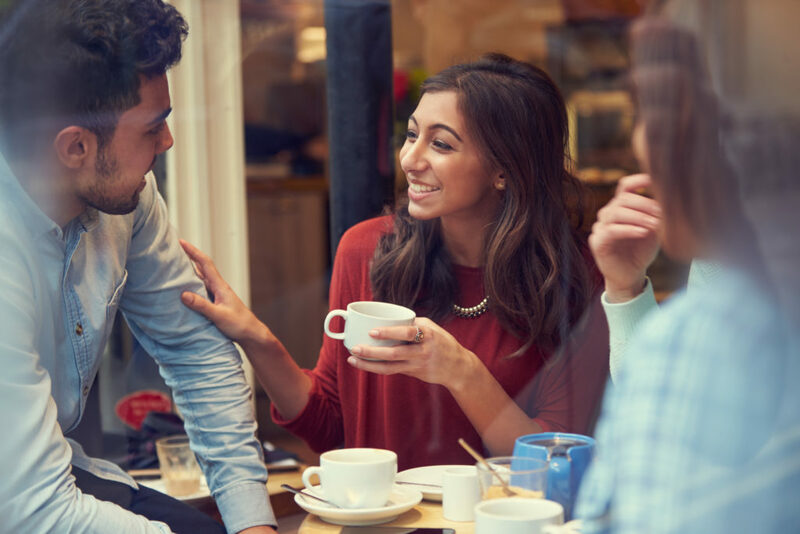 Communicate to your spouse the challenges you’re going through. Show that you care about your spouse’s sleep and want to get better. This is the most important step for you and everyone else in your life. The best thing you can do for your spouse is to make a legitimate effort to overcome your sleep apnea. If you’re truly taking the steps to put an end to your snoring, everyone around you is going to notice. That’s why doing anything you can to conquer your sleep apnea is the ideal way to preserve your relationship. This may include changing your dietary habits and cutting back on alcohol. Let Dr. Debora Klein Join in Your Fight against Sleep Apnea! Earning her doctorate in dentistry in 1981, Dr. Debora Klein has treated hundreds of patients for their sleeping disorders. She understands how sleep apnea can start as a small issue and develop into a major problem that affects you and your spouse. 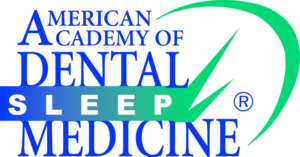 At Alpine Dental, we love to see our patients leave with a restored ability to sleep through the night. Contact us today!